With our TVs, phones, microwaves, computers, laptops, and tablets all telling time these days, the decorative clock has become somewhat of an endangered species within the home. 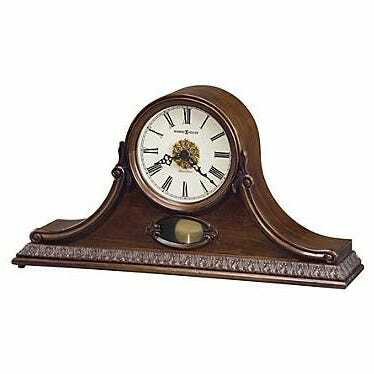 But for those who love the charm of clocks, or those seeking an unrelenting Traditional or Old World style, we have hundreds of options to meet your desires. 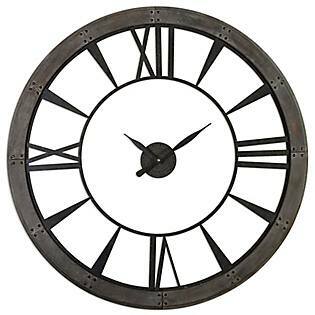 Whether you're looking for an imposing grandfather clock to stand guard in your entryway, an antique mantel clock to add class to your living room, or a bold and stylish Contemporary-inspired wall clock to wow guests, we've got you covered! 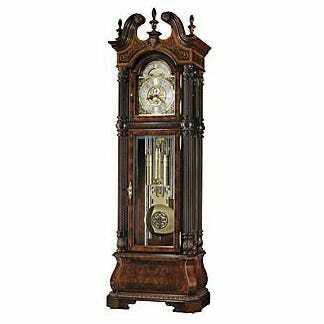 So if you've decided that it's time for a new clock, check out our huge selection of wall, mantel, and grandfather clocks!